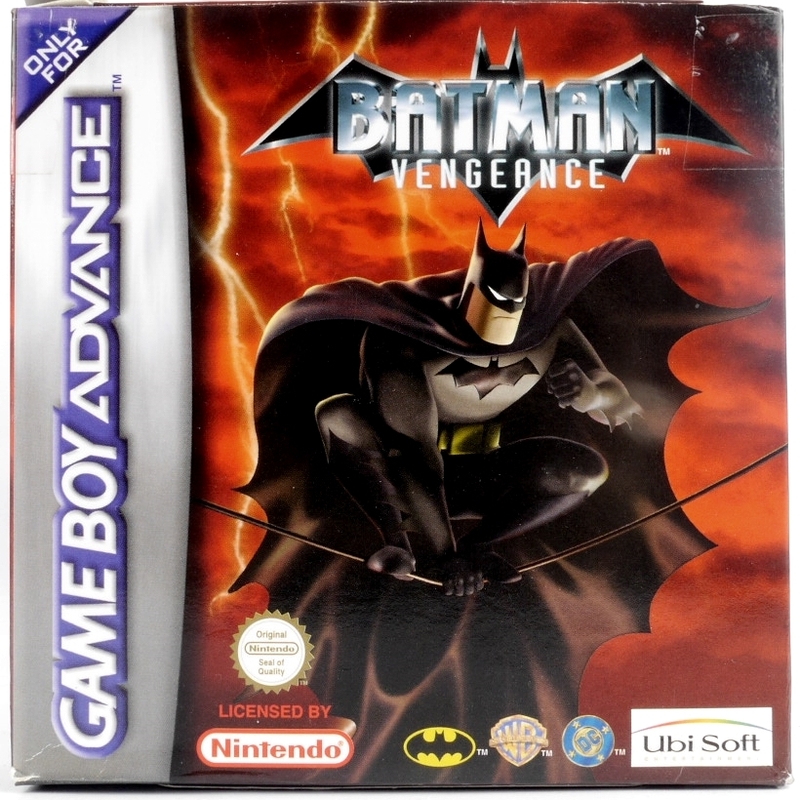 After saving a woman named Mary Flynn, Batman learns that the Joker has abducted Mary’s son, Toby, and is holding him for ransom and will kill him if she does not pay up soon. Batman comes face-to-face with the Joker at a partially demolished Gotham bridge, and Mary reveals herself to be the Joker’s companion Harley Quinn; Toby was never real and the abduction was merely a farce to lure Batman into a trap. Batman then engages the Joker and defeats him, but in the fray, the villain falls off the bridge to his apparent death. A distraught Harley leaves and Batman monitors her activities, knowing that the Joker is most likely alive and Harley could be his only opportunity to learn more of the Clown Prince of Crime’s true plans, making her a more valuable asset on the outside than she would be incarcerated.